Country Carts is an officially authorized American Landmaster Landstar Utility Vehicle dealer. 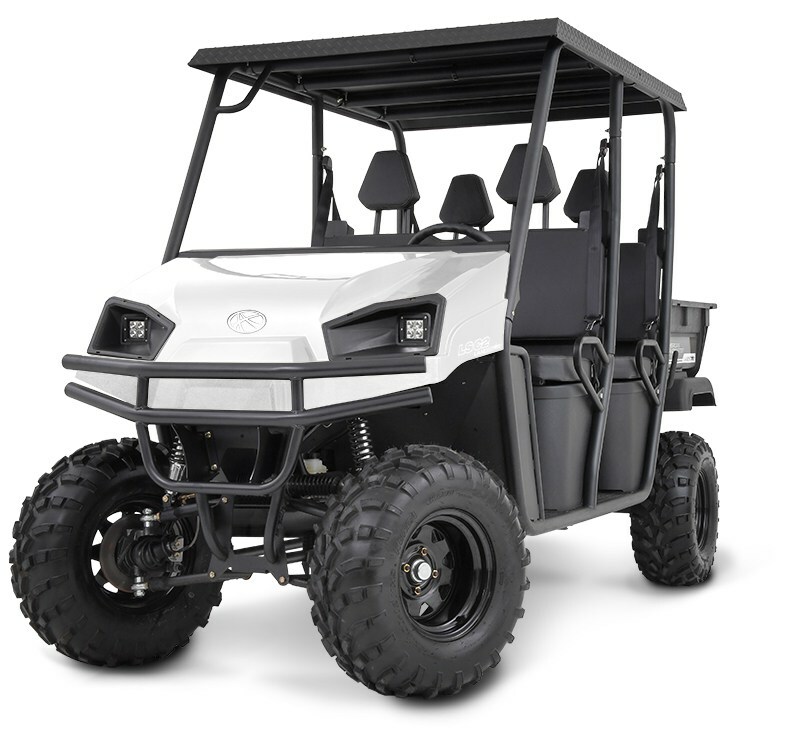 Landstar UTV’s are well built utility vehicles that are made or assembled right here in the USA. 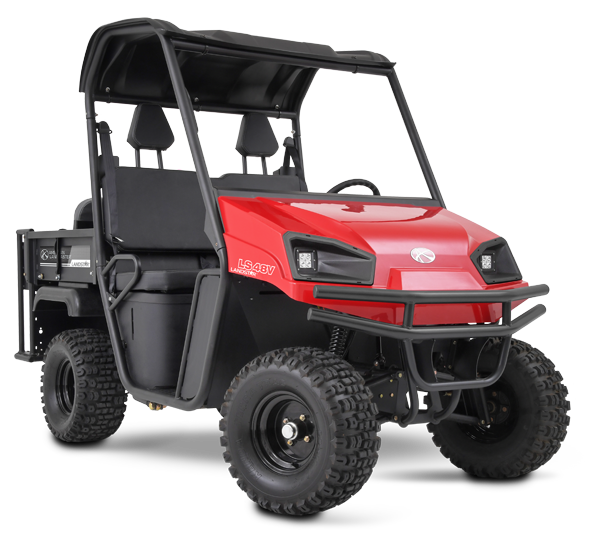 Landmaster Utility Vehicles are competitively priced against other major brand name utility vehicles and come with standard features that other utility vehicles don’t offer. 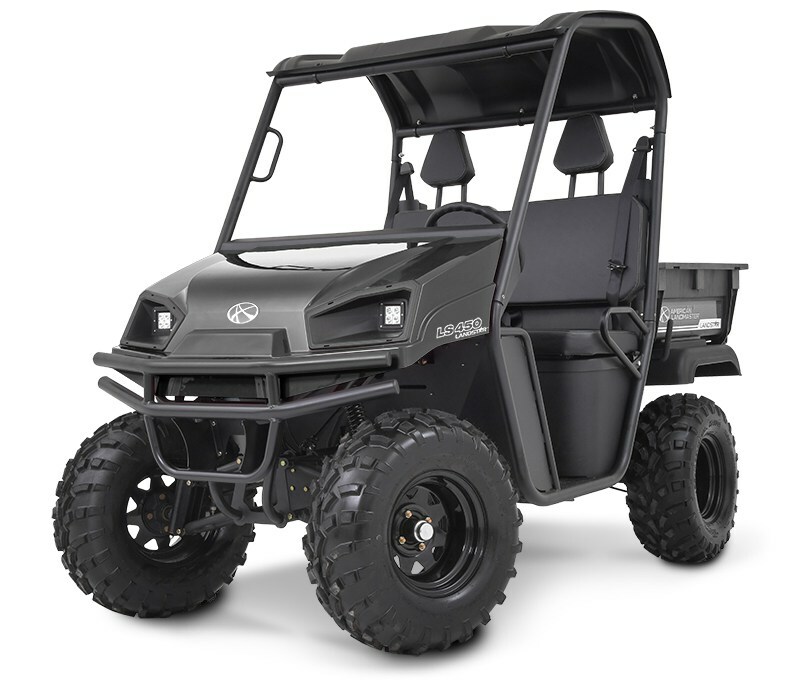 Country Carts is happy to offer these powerful Landmaster UTV’s. 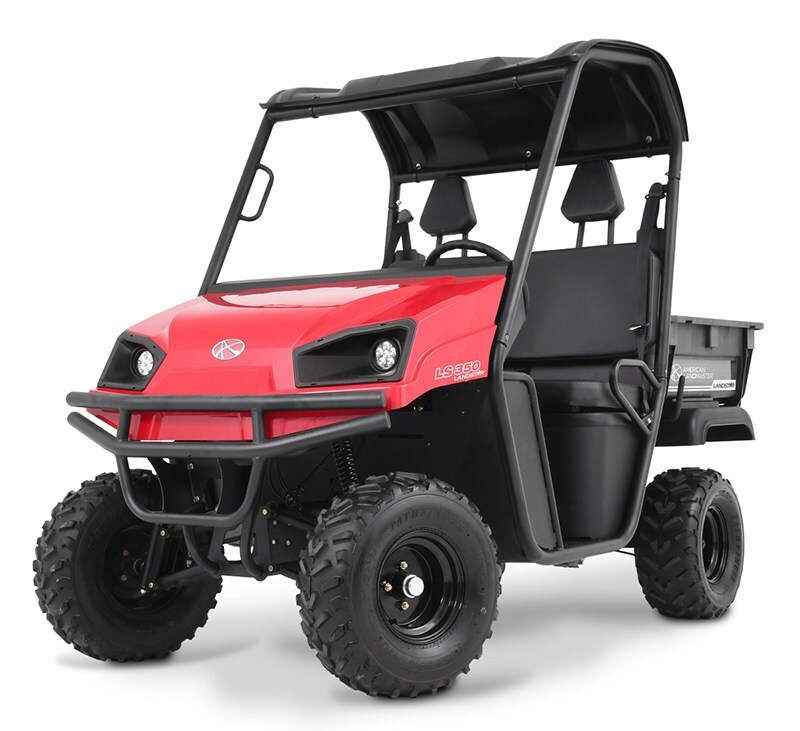 Whether you are looking for a utility vehicle for simple projects around the house, an electric street legal utility vehicle for cruising around the neighborhood, or need maximum power and comfort for off road terrain, you’ll enjoy American Landmaster Landstar Utility Vehicles. 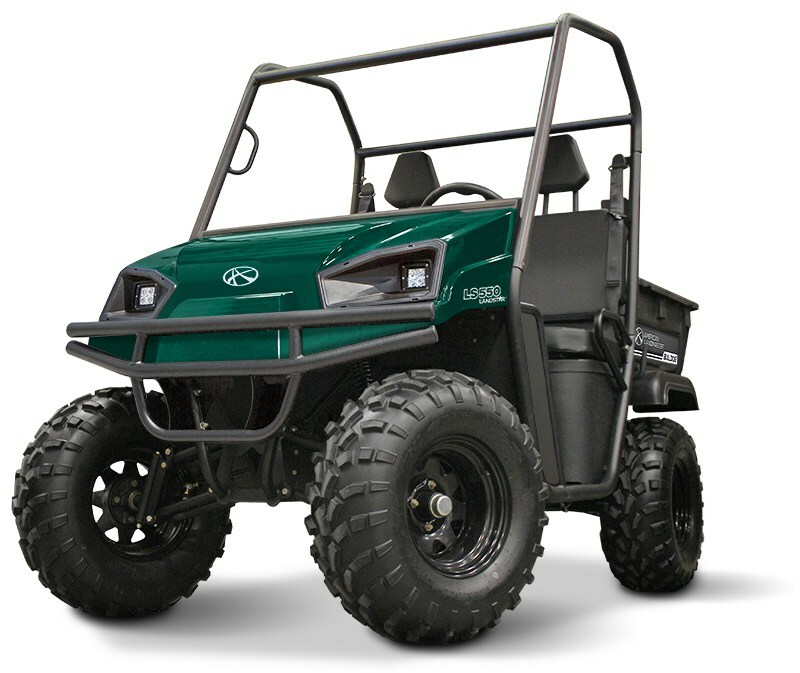 Take the first step to start experiencing the ultimate in American Landmaster Landstar utility vehicles. 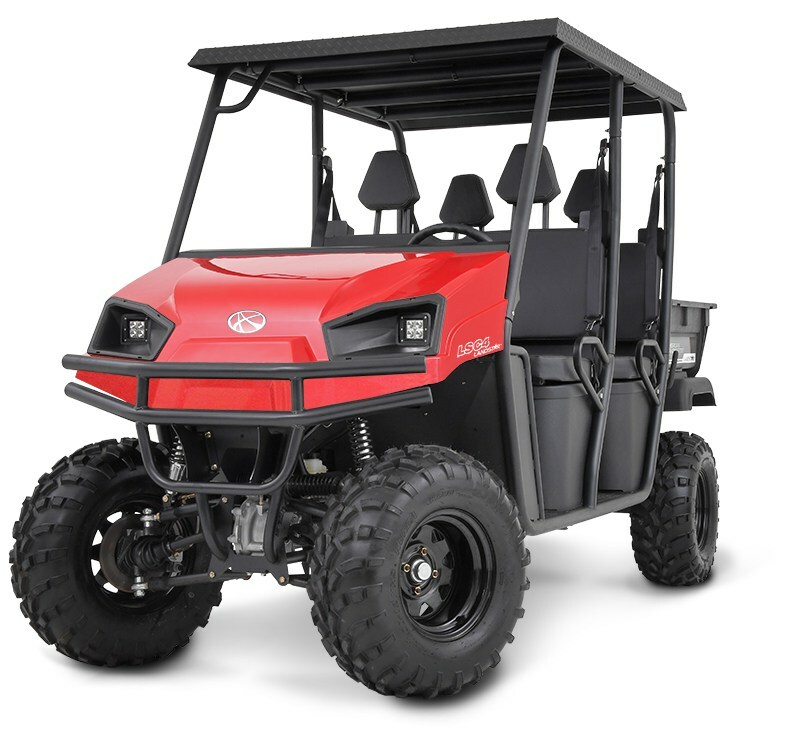 Have a question, or need help deciding which Landmaster Landstar UTV meets your needs? Fill out the inquiry form and we'll be in touch. 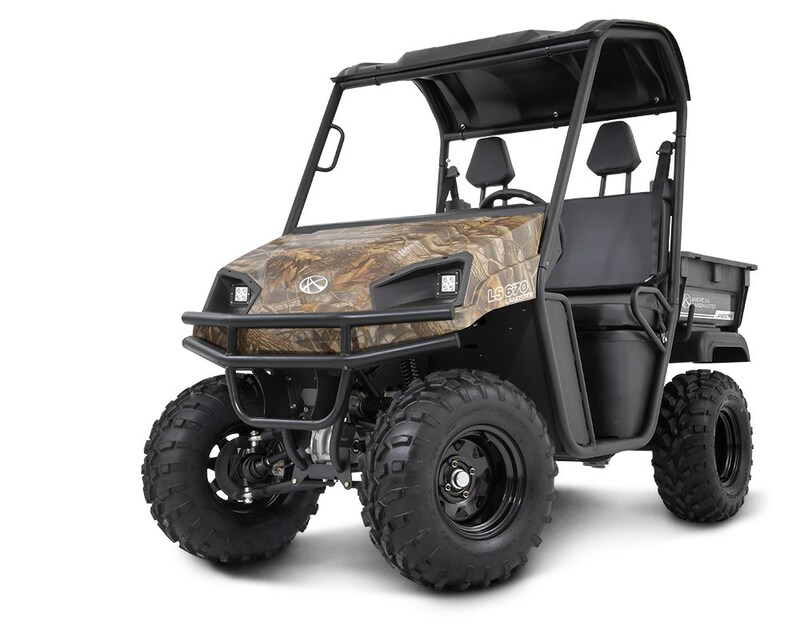 Which Landstar UTV model(s) are you interested in?